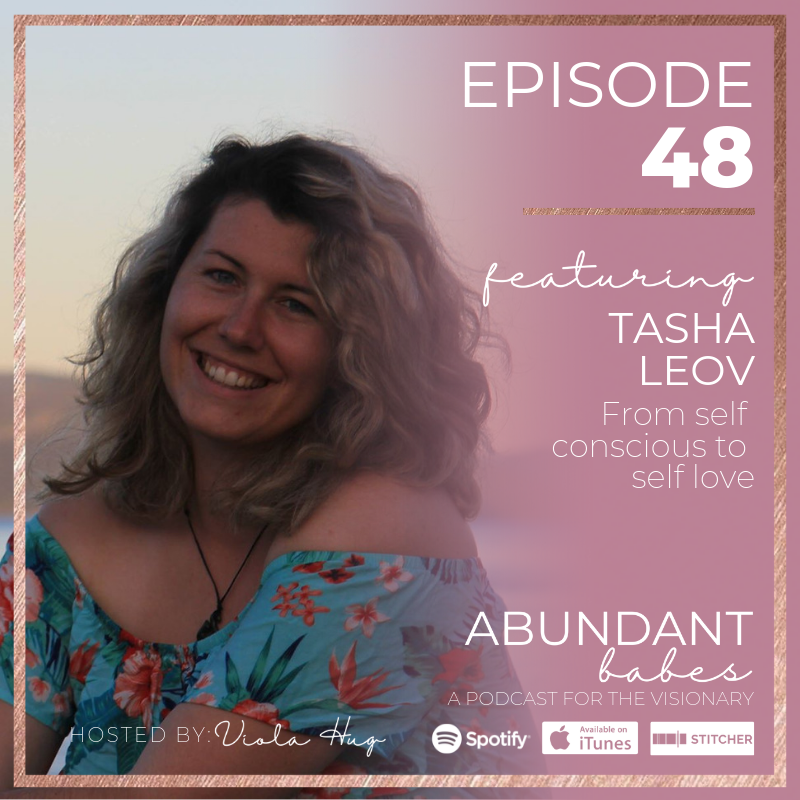 Self love is such an important topic, so who better to bring onto the podcast to chat about this, than the self love activist herself, Tash Leov. 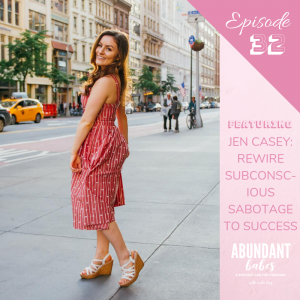 Tasha is a Self Love Coach; fighting fiercely so every female wakes up empowered. 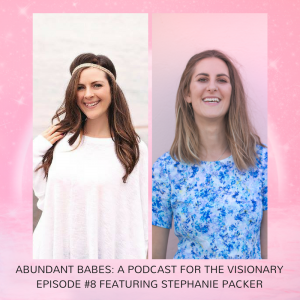 She’s also the host of her own podcast, Chronicles of a Self Live Activist podcast, and an all around happy-go-lucky positivity fiend. 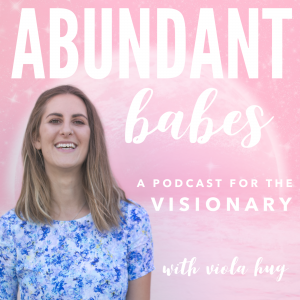 Connect with me, your Abundant Babes host, on Instagram @violahug, Facebook @violahug, and join my free Facebook community, Abundant Babes – a home for the visionary, and learn more about me and how to work with me on my website www.violahug.com.